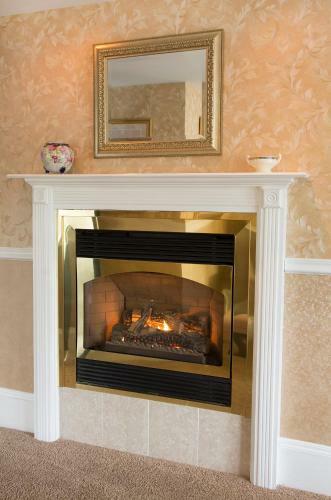 Rating : 9.4 out of 10 based on 59 reviews. 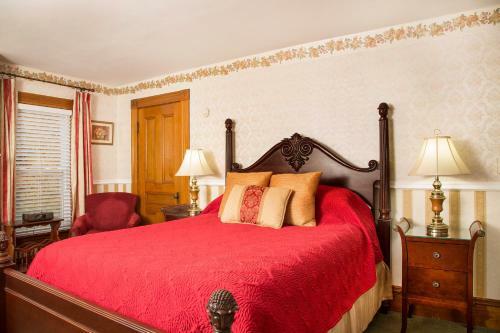 Glynn House Inn offers Adams Deluxe Suite,Coolidge Deluxe Bedroom,Eisenhower Deluxe Suite,Grant Deluxe Bedroom accommodation in Ashland. 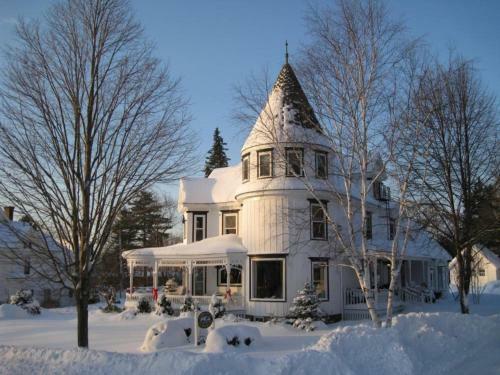 Glynn House Inn is 0.31KM from Ashland centre. 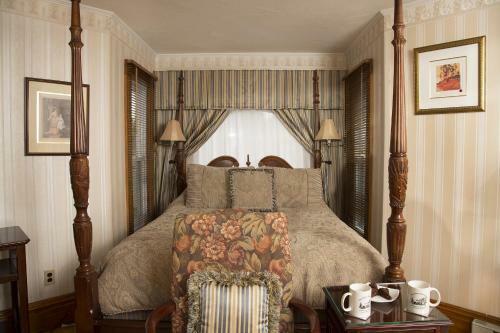 Adams Deluxe Suite Max persons :2 Show Price Please select check-in check-out dates to view the price. 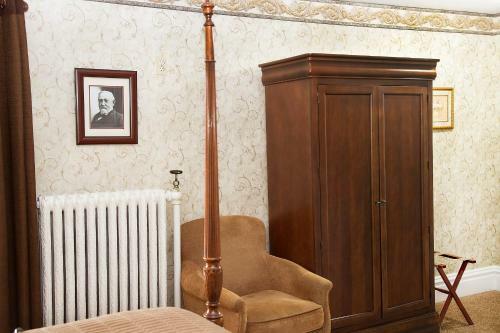 Coolidge Deluxe Bedroom Max persons :2 Show Price Please select check-in check-out dates to view the price. 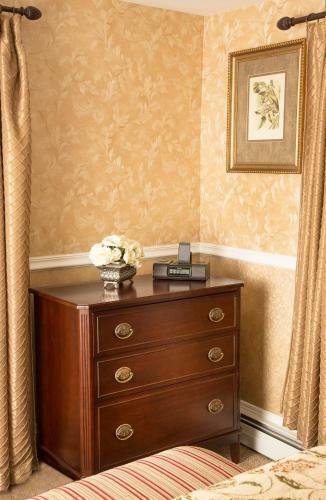 Eisenhower Deluxe Suite Max persons :2 Show Price Please select check-in check-out dates to view the price. 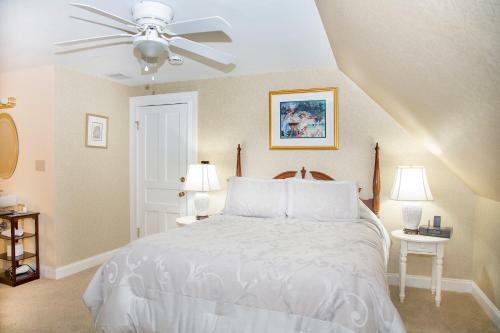 Grant Deluxe Bedroom Max persons :2 Show Price Please select check-in check-out dates to view the price. 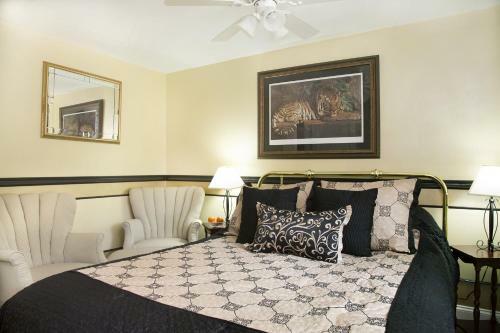 Harding Deluxe Bedroom Max persons :2 Show Price Please select check-in check-out dates to view the price. 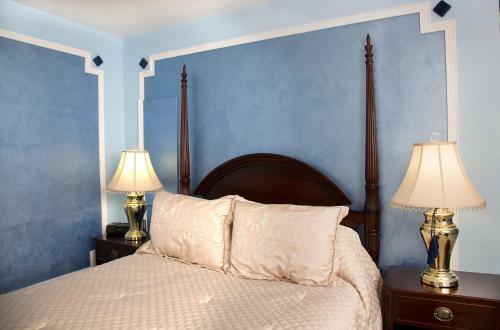 Harrison Deluxe Bedroom Max persons :2 Show Price Please select check-in check-out dates to view the price. 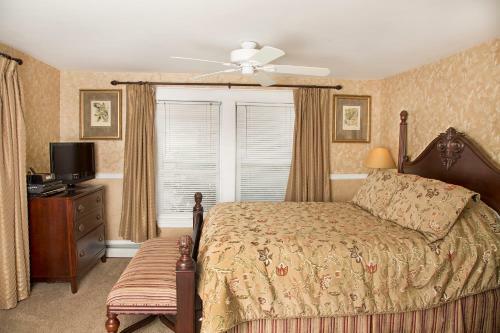 Hoover Bedroom Max persons :2 Show Price Please select check-in check-out dates to view the price. 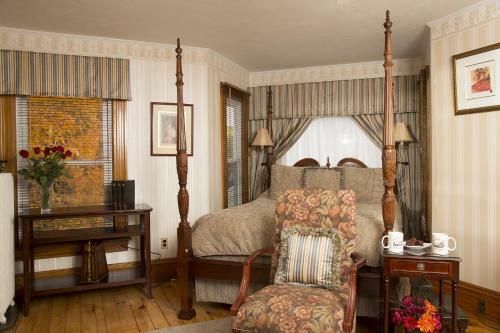 Jefferson Deluxe Suite Max persons :2 Show Price Please select check-in check-out dates to view the price. 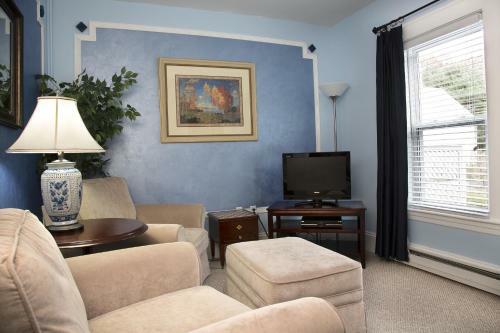 Lincoln Garden Apartment Max persons :2 Show Price Please select check-in check-out dates to view the price. 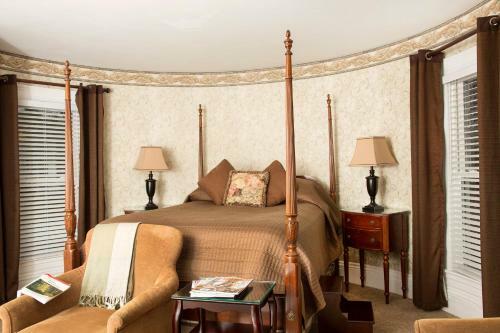 Monroe Deluxe Suite Max persons :2 Show Price Please select check-in check-out dates to view the price. 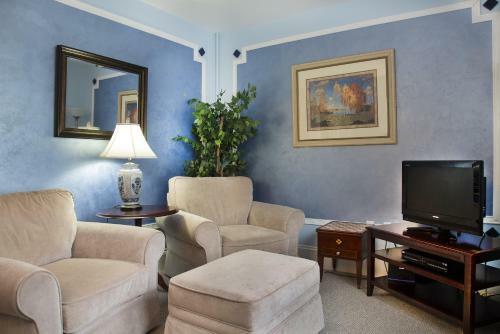 Roosevelt Luxury Suite Max persons :2 Show Price Please select check-in check-out dates to view the price. 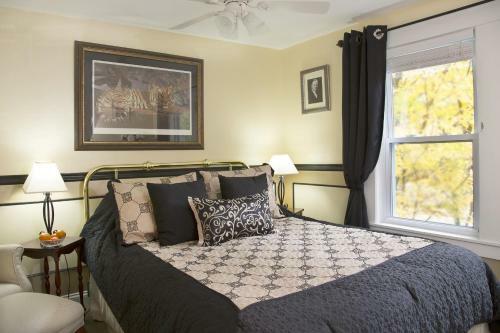 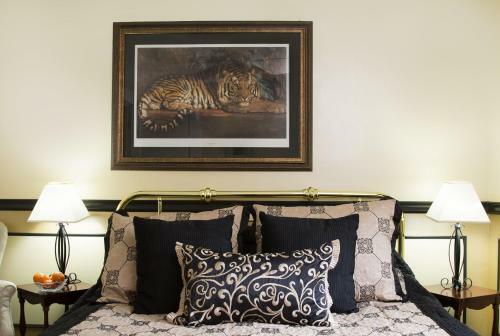 Taft Deluxe Bedroom Max persons :2 Show Price Please select check-in check-out dates to view the price. 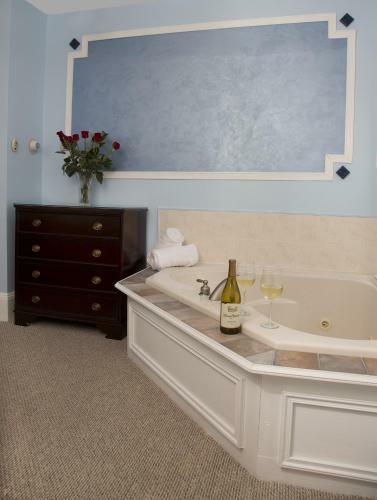 Washington Deluxe Suite Max persons :2 Show Price Please select check-in check-out dates to view the price. 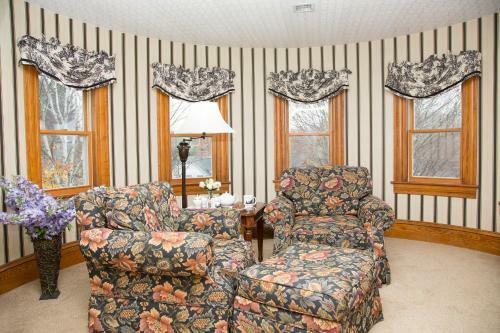 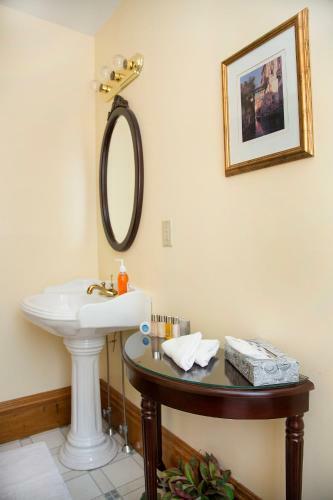 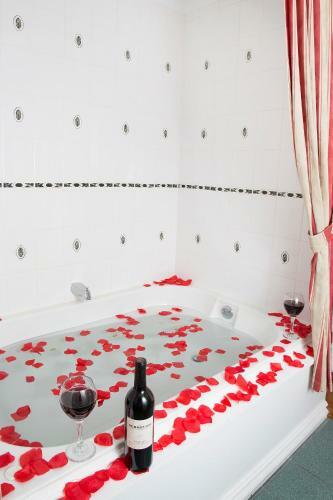 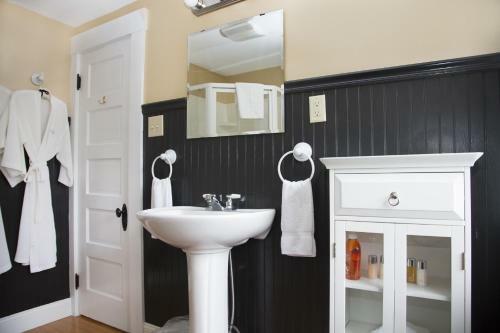 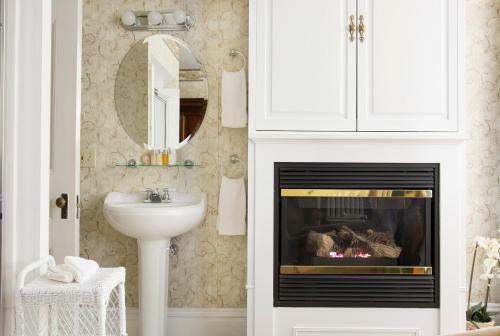 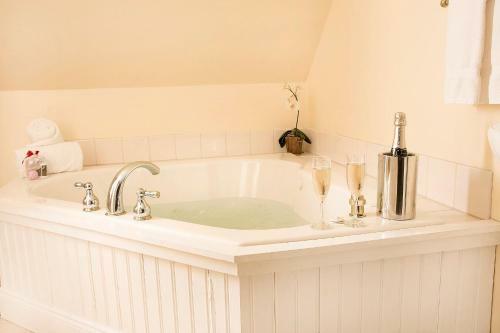 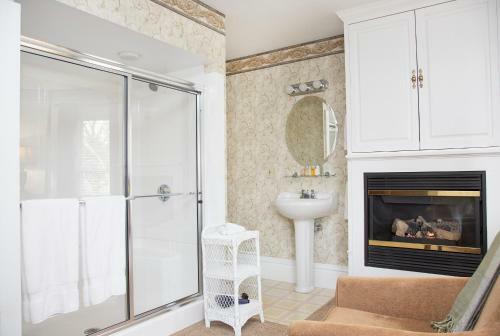 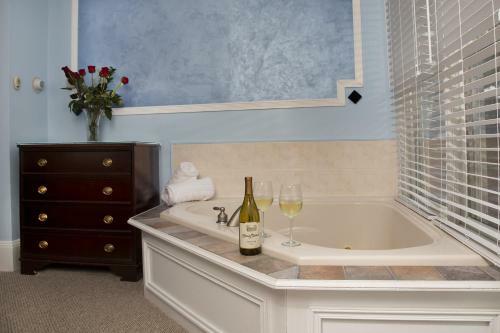 What General facilities are available at Glynn House Inn? 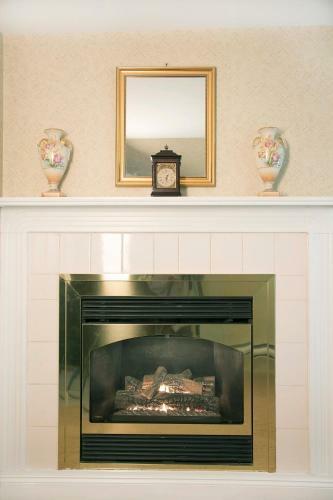 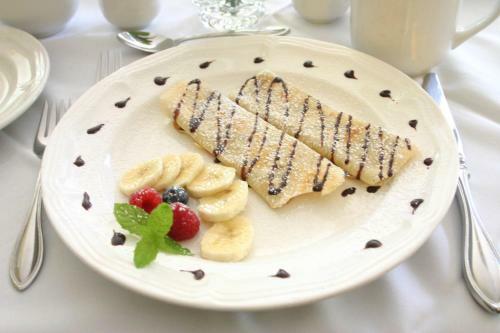 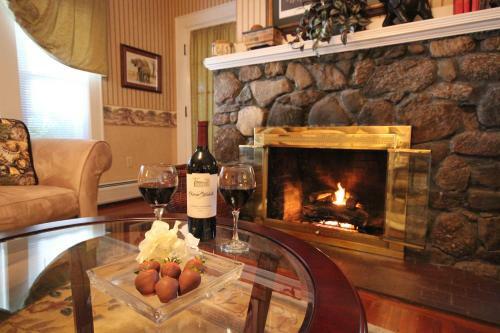 What Activities are available at Glynn House Inn? 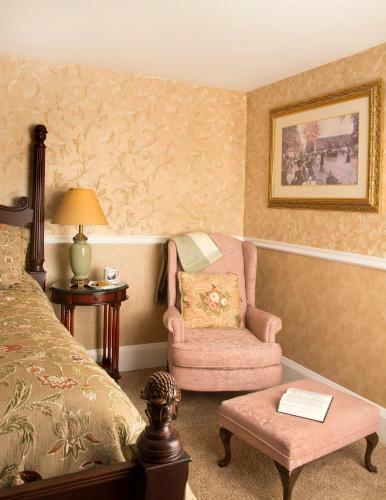 What Services are available at Glynn House Inn? 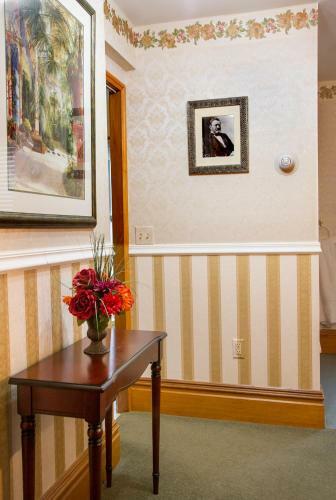 What is the check-in & the check-out time for Glynn House Inn? 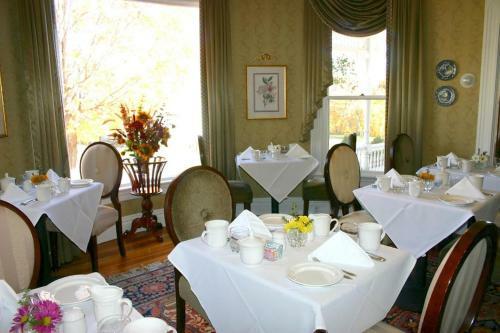 Which credit cards are accepted by Glynn House Inn? 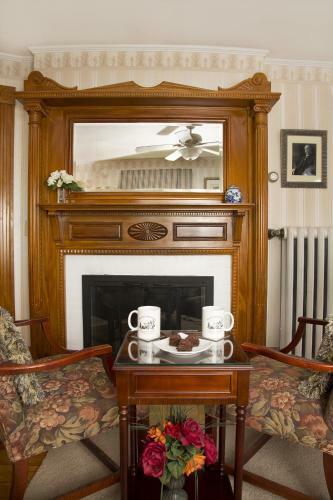 Comfort Inn Ashland is located at 53 West Street Ashland. 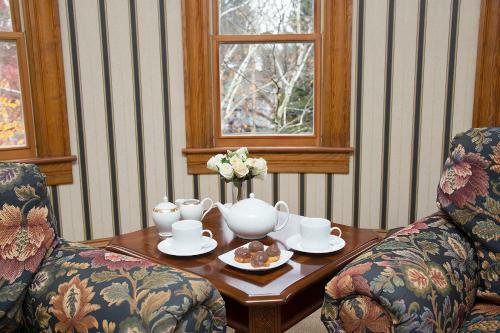 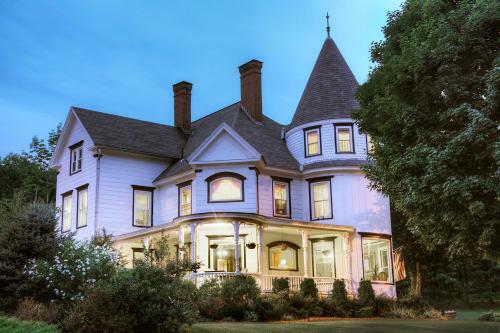 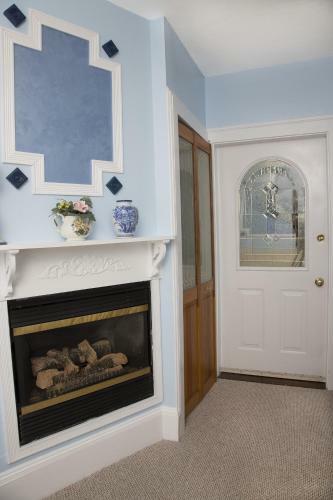 Cheney House Bed & Breakfast is located at 82 Highland Street Ashland. 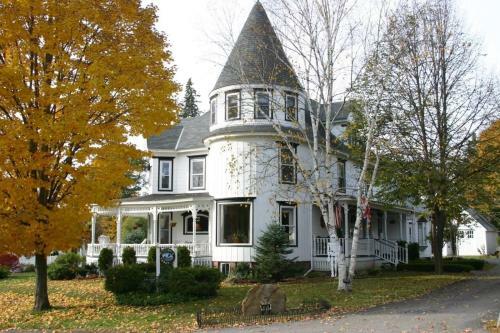 Glynn House Inn is located at 59 Highland Street Ashland.